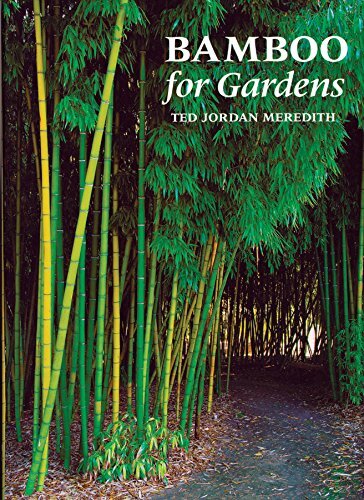 Bamboo Species Some 1575 different bamboo species are currently known and described. 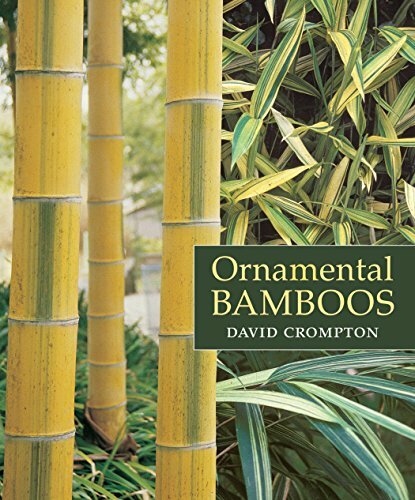 Here you will find a selection of the most important bamboos for construction or ornamental use. 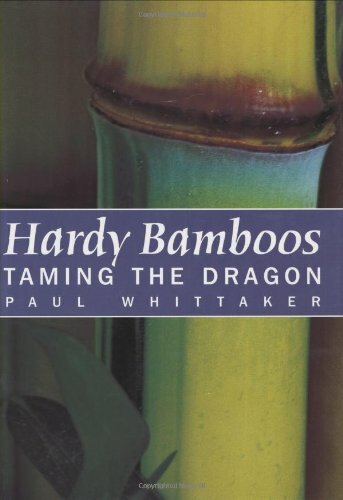 Bambusa lako also known as Timor Black Bamboo, is a species of tropical dense clumping bamboo native to Indonesia. This bamboo is easily recognised by its striking shiny black culms.